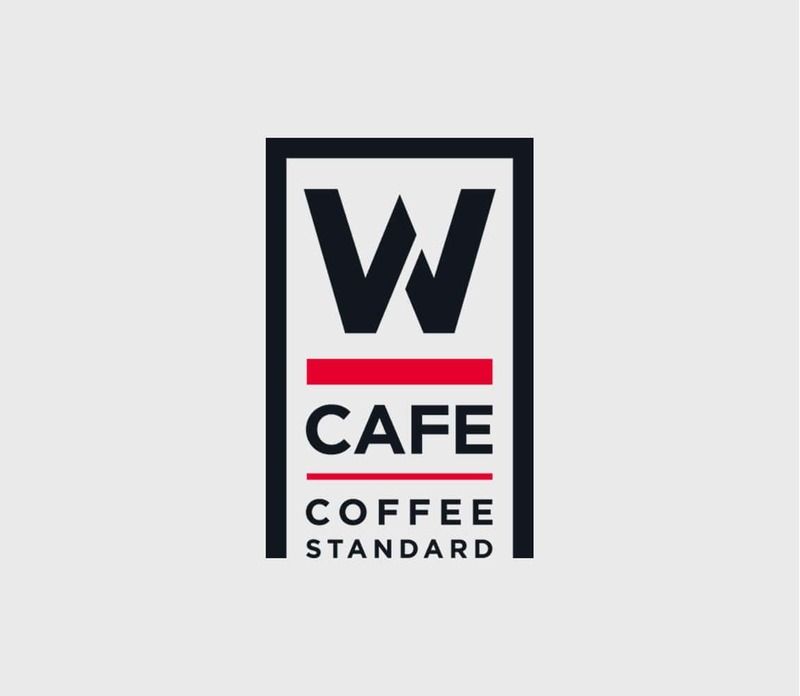 W CAFE is reasonable priced coffee brand that only concentrated to customers and coffee, try to remove any price bubbles and brewed with the best beans to make delicious coffee. We set on “Coffee Standard” concept and worked to offer a new standard to coffee brands. 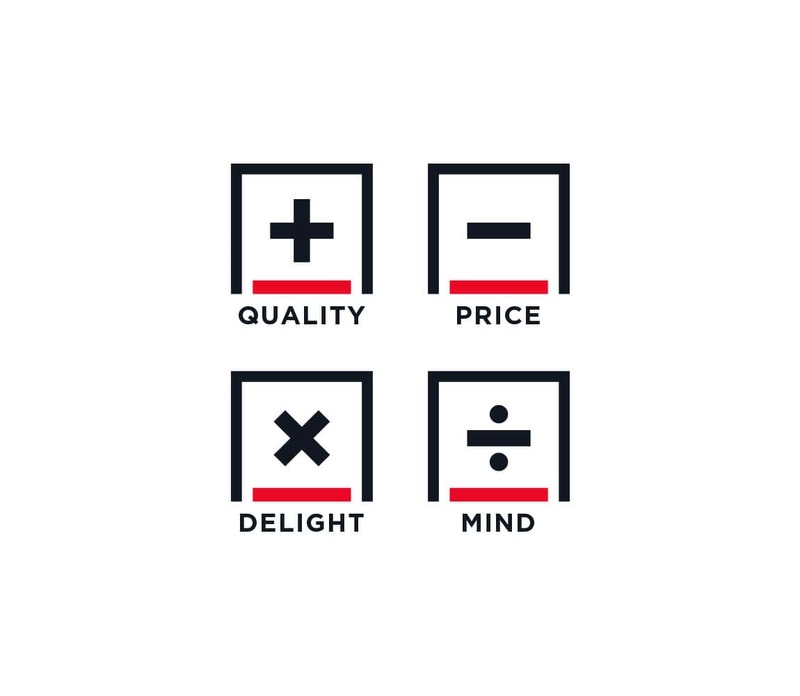 Considered the cost and effectiveness as a coffee brand, and yet still try to come up with a design that balanced and moderated the confidence and specialty of coffee. 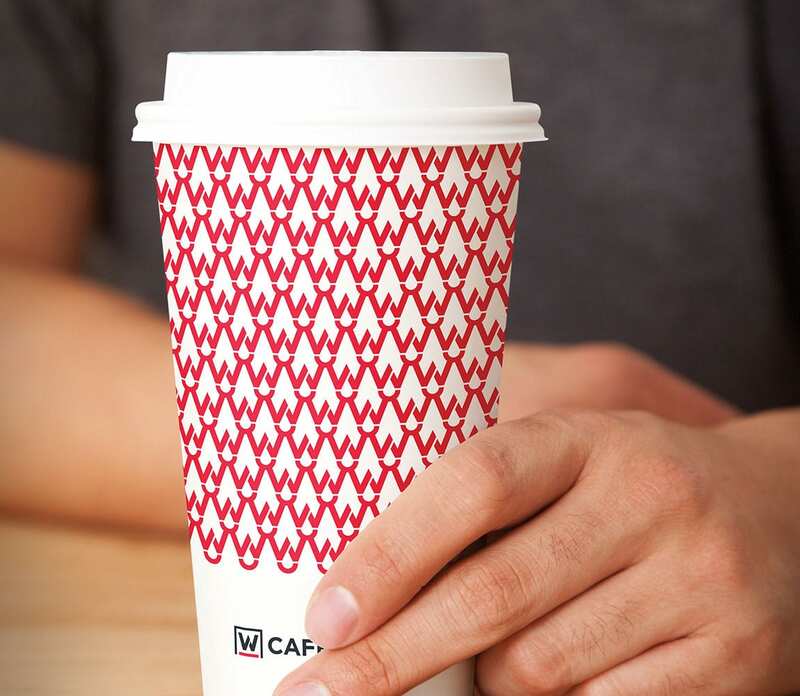 Ranging from interior design to the coffee mug, we designed to offer for customers to feel the only W CAFE’s a unique moderation and modern sense. 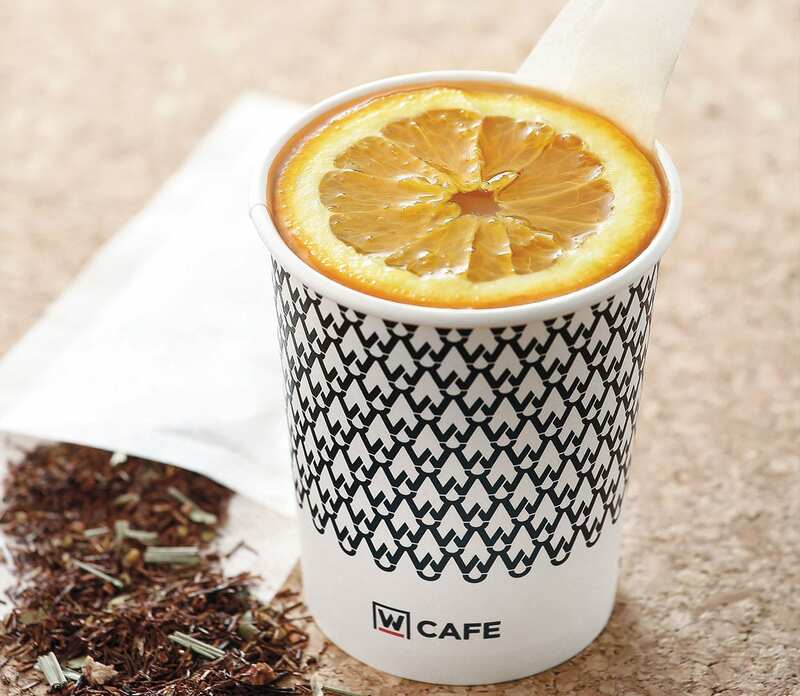 W CAFE shows the outstanding achievements in the take-out coffee market, and established a new standard in the brand coffee. 더블유카페는 오로지 커피와 손님에게만 집중하여 커피 가격의 모든 거품을 제거하고 최상의 원두로 맛있는 커피를 내리는 합리적인 가격의 커피 브랜드입니다. 우리는 'Coffee Standard'라는 컨셉을 정하고 커피 브랜드의 새로운 기준을 제시하는 브랜드를 만들고자 하였습니다. 합리적인 커피 브랜드로서의 비용과 효율을 고려하되 커피에 대한 자신감과 전문성을 절제와 균형감있는 디자인으로 풀어냈습니다. 인테리어에서부터 커피잔에 이르기까지 더블유카페가 가지는 고유한 절제와 현대적인 감각을 고객들이 느낄 수 있도록 일관성있게 디자인하였습니다. 더블유카페는 테이크아웃 커피 시장에서 단연 돋보이는 성과를 거두고 있으며 브랜드 커피의 새로운 기준을 세우게 되었습니다.